Evergreen Personal Injury Counsel is thrilled to announce the exciting next chapter for our personal injury law firm. The last few weeks of November, our attorneys and staff will be packing up their offices and getting ready to migrate into a temporary space on Broadway in Downtown Tacoma. Effective on December 1st, 2015, our office will be located at 1124 Broadway Plaza, but only for a few months as we eagerly await for the build of our new location to be completed. At that time, Evergreen Personal Injury Counsel will be moving into their permanent space at the beautiful, historic Bowes Building at 100 South 9th Street. 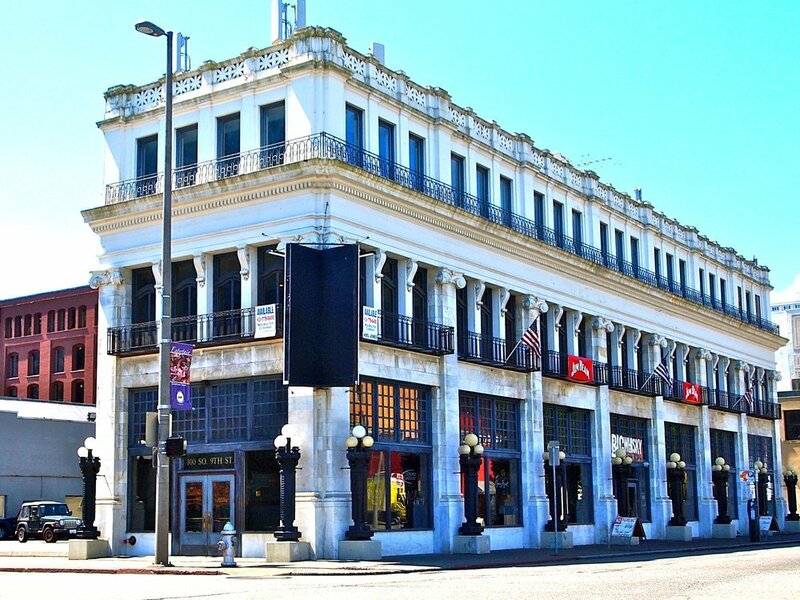 The Bowes Building was built in 1919 in the heart of Downtown Tacoma. Some of the original aspects of the building’s exterior visual character are still intact, such as the marble molding and columns. The building’s lobby and elevator was renovated back in 1988, and the building boasts large windows with views of the Puget Sound and local parks. The attorneys and staff at Evergreen Personal Injury Counsel are very excited to be part of the lively Downtown Tacoma community! We will continue to keep you posted on our progress as the Bowe’s Building renovations are underway and as we get closer to our official move date, tentatively scheduled for April 1st, 2015. Please continue to check back to www.epic-law.com/9thstreet for the latest updates on our journey to 9th Street!